Sturgeon Class Attack Submarine: Laid down, 8 February 1965, at Ingalls Shipbuilding Corp, Pascagoula, MS.: Launched, 30 March 1968; Commissioned, USS Puffer (SSN-652), 9 August 1969; Decommissioned and simultaneously struck from the Naval Register, 12 July 1996; Final Disposition, disposed of through the NPSSRP (Nuclear Powered Ship and Submarine Recycling Program) at Puget Sound Naval Shipyard, Bremerton, WA., 28 March 1997. 736k Puffer (SSN-652) sliding down the launching ways at the Ingalls Shipbuilding Pascagoula, Mississippi, 30 March 1968. Courtesy of Ingalls Shipbuilding via Scott Koen & ussnewyork.com. 1.30k Puffer (SSN-652) on trial, 15 July 1969. USN photo # NPC 1140314 courtesy of Scott Koen & ussnewyork.com. 1.24k Puffer (SSN-652) parts port in Pascagoula. Ingallis company photo courtesy of Dale Hargrave. 264k Puffer (SSN-652) on trial, 15 July 1969. USN photo # NPC 1140317 courtesy of Scott Koen & ussnewyork.com. 201k Puffer (SSN-652) ports Pacific at Pearl on 28 September 1971. USN photo courtesy of Scott Koen & ussnewyork.com. 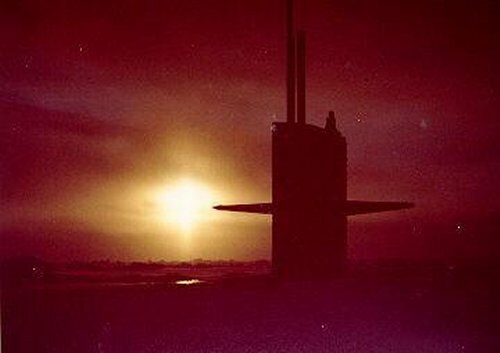 1.46k Two eight page Welcome Aboard PDF's for the Puffer (SSN-652), circa early / mid 1970's. USN photo courtesy of Scott Koen & ussnewyork.com. 104k Capt. 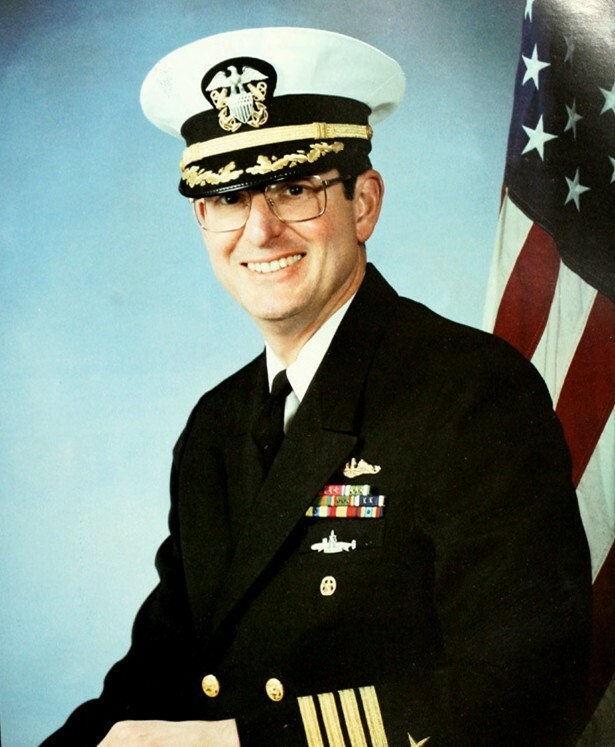 Howard W. Habermeyer was the commanding officer of the Puffer (SSN-652) from 7 February 1980 to 3 June 1983. He was the Commandant of Midshipmen at the U.S. Naval Academy from 1987 to 1988. Courtesy of Bill Gonyo. 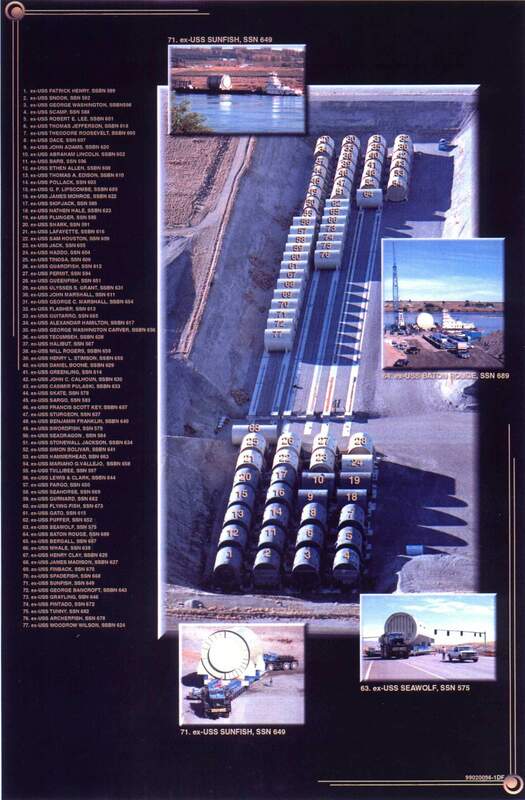 2.91k Ten photo PDF of the Puffer (SSN-652) over the years. USN photo courtesy of Scott Koen & ussnewyork.com. 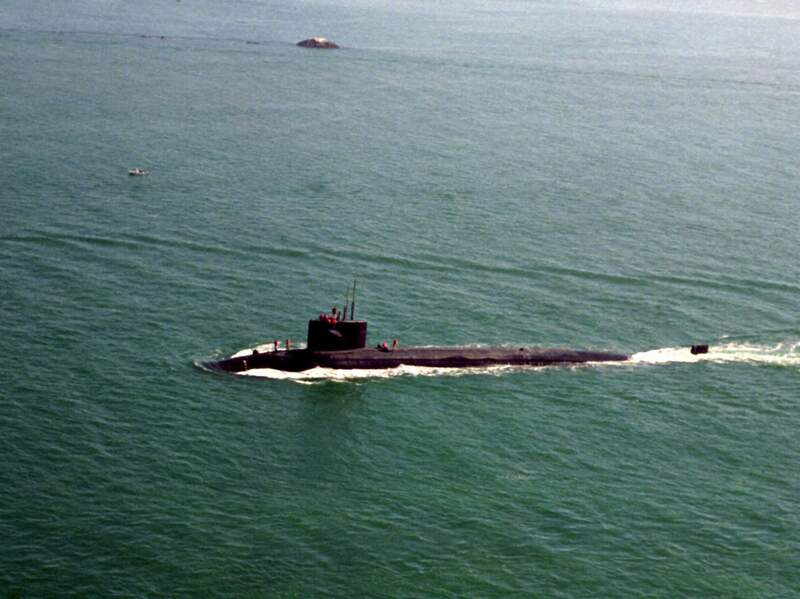 319k A port view of the nuclear-powered attack submarine Puffer (SSN-652) underway as it nears San Diego, 12 November 1989. USN photo # DN-SC-90-07283, courtesy PH3 Hogan, of dodmedia.osd.mil, from the Department of Defense Still Media Collection, courtesy of dodmedia.osd.mil. 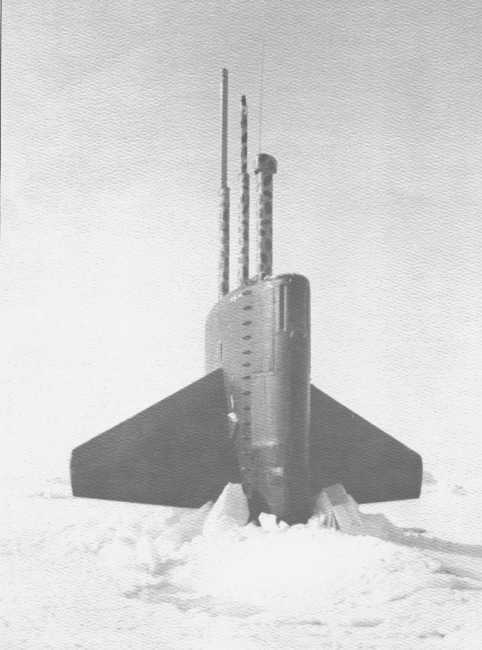 23k Pointed upward like an arrow, the Puffer (SSN-652) breaks through the Polar ice in 1990. USN photo courtesy of US Navy Arctic Submarine Laboratory & csp.navy.mil. 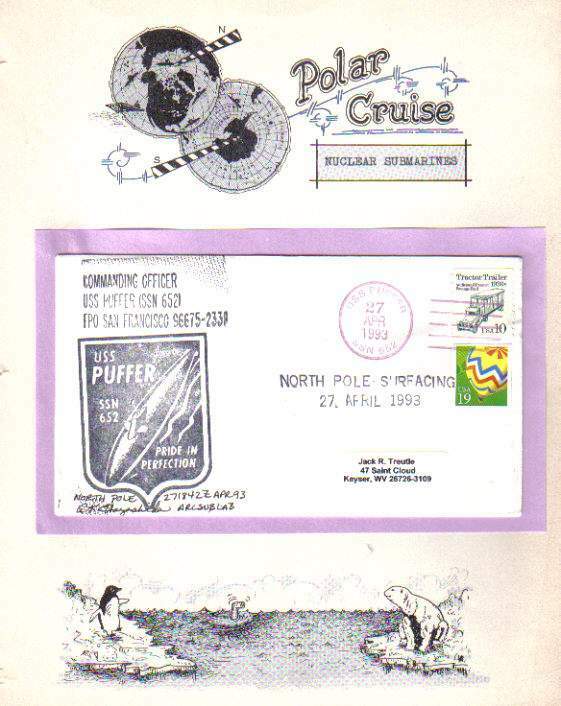 60k Commemorative postal cover issued on the occasion of the Puffer (SSN-652), surfacing at the North Pole, 27 April 1993. Courtesy of Jack Treutle (of blessed memory). 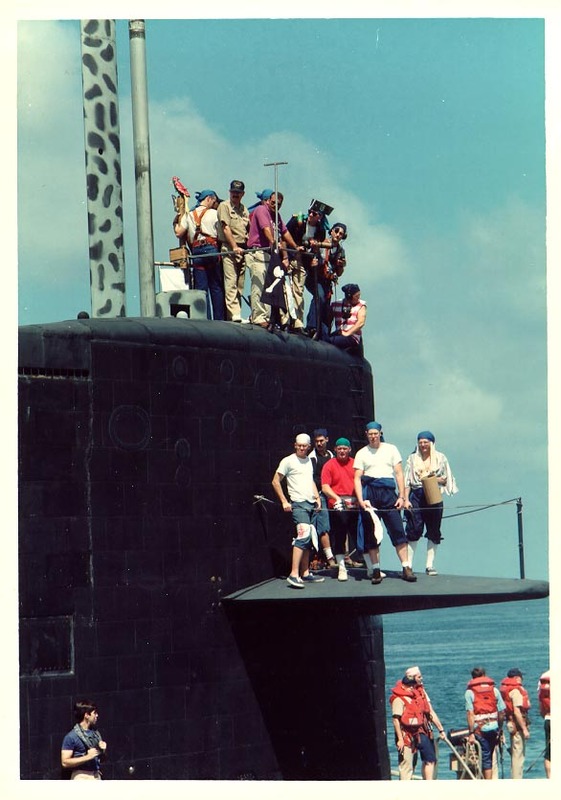 75k The Puffer (SSN-652) on her way to celebrate Halloween at Guam in 1994. Photo by Jason M. Atkin & submitted by Bill Gonyo. 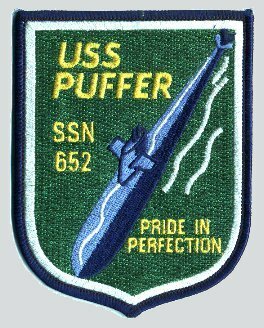 5.17k Twenty page Inactivization Welcome Aboard PDF for the Puffer (SSN-652), 8 September 1995. USN photo courtesy of Scott Koen & ussnewyork.com.